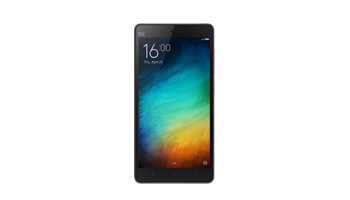 Xiaomi Repairs are our speciality, we are one of the few repair shops that offer Xiaomi repairs based West London.We offer fast and efficient Xiaomi repair service, most repairs are varied out within 3-5 days. Sometimes Xiaomi repairs can take a bit longer as some models will need to have parts special ordered in for your Xiaomi repair. 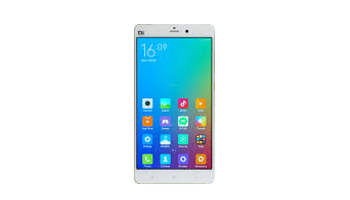 We can repair most xiaomi phone faults at a cost effective price saving you £££. 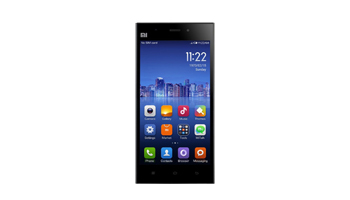 Xiaomi Repairs carried out from our workshop based in West London . 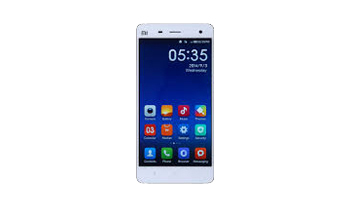 We can repair your broken or cracked xiaomi screen for you at a reasonable cost and within a short time frame. 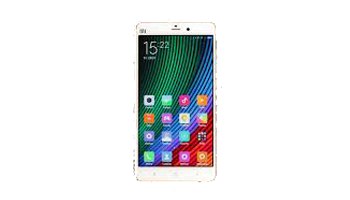 We offer a wide variety of repairs for the xiaomi phones which include liquid damage, charging problems, battery replacements and of course the most common repair which is a replacement lcd screen. 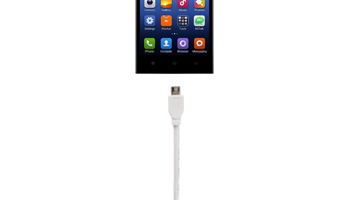 Before you send your Xiaomi for Repair please go thru the troubleshooting for your model on the Xiaomi Website.